Robert Rotoloni (1983), Nikon Rangefinder Camera, p. 46-51. 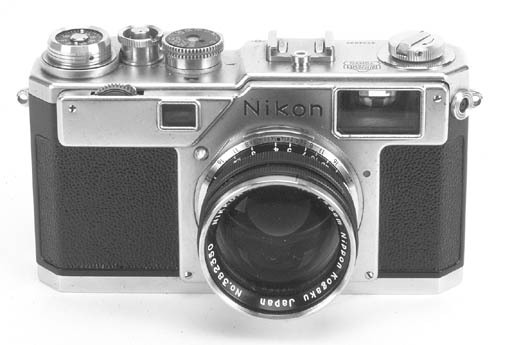 The Nikon S4 was introduced in March 1959 (the same year as the Nikon F) but was never imported into the United States. A total of 5898 units were made which, according to Rotoloni (p. 46) 'makes the S4 one of the lowest production Nikon rangefinders'.